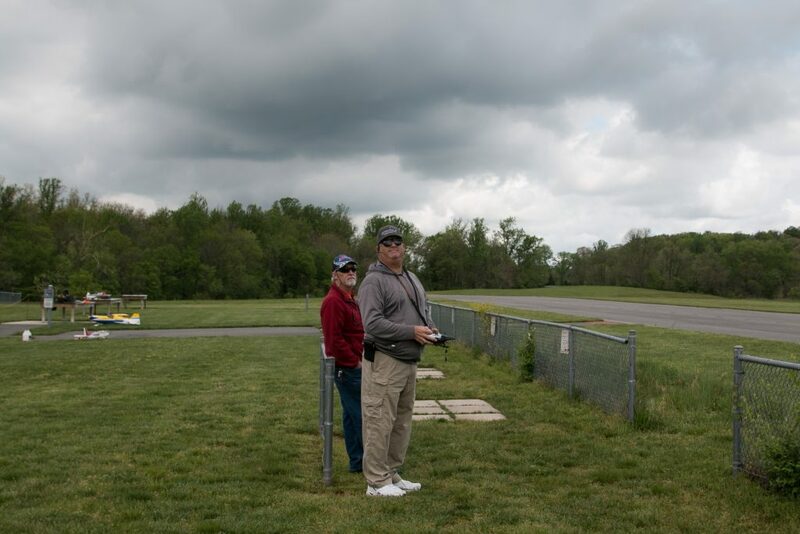 On May 7, 2016, a group of model aircraft hobbyists gathered at Walt Good Field in Boyds, Maryland to celebrate the D.C. Drone Day. 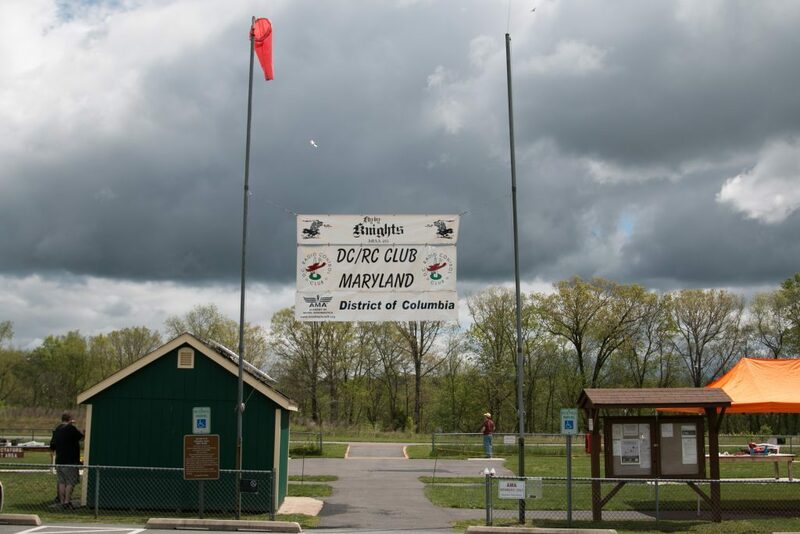 The small airfield, situated some 22 miles outside of Washington, D.C., where rows of suburban housing developments transition abruptly to farmland, is home to D.C. Radio Control, a 65-year-old association of local hobbyists and a charter club of the Academy of Model Aeronautics (AMA). 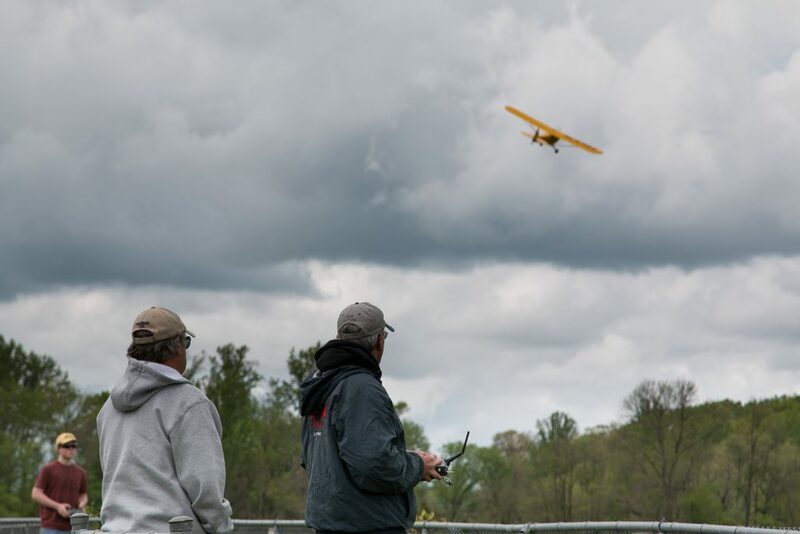 Across the country, other model aircraft clubs took part in similar events to mark the second annual International Drone Day. The AMA hopes that these events will help educate the public about how to safely operate unmanned aircraft, and assuage concerns over the potential risks posed by drones. In December 2014, the AMA partnered with the Federal Aviation Administration, the Association of Unmanned Vehicle Systems International and other industry organizations on Know Before You Fly, a drone flight safety awareness campaign. On May 6, 2016, the AMA launched a separate website dedicated to providing resources to new recreational users. Under Section 336 of the 2012 FAA Modernization and Reform Act, the FAA cannot legally require model aircraft hobbyists to follow the same authorization process before flying as non-recreational drone users. The FAA’s Advisory Circular 91-57, which was first published in 1981, establishes a set of voluntary guidelines for hobbyists including staying below an altitude of 400 feet. This rule was replaced in September 2015 by AC 91-57A—updated in January 2016—which increased the minimum distance hobbyists must remain from airports and requires operators to follow flight rules such as Temporary Flight Restrictions. The AMA argues that, under Section 336 of the 2012 FAA reauthorization, the recommend flight guidelines established in the Advisory Circulars are not enforceable at clubs like Walt Good Field. In particular, it has long opposed the FAA’s 400-foot ceiling on recreational flight operations as an overreach by the federal government. 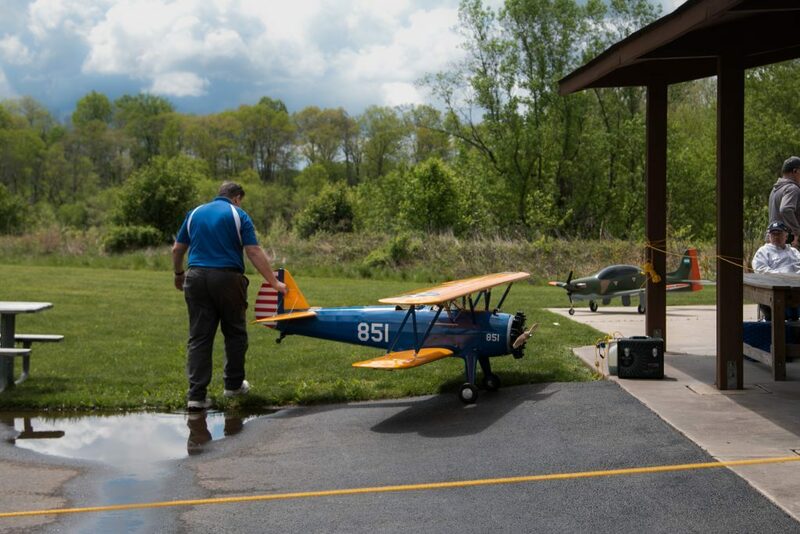 This position has most recently come into conflict with the Department of Transportation’s ruling late last year that required all model aircraft hobbyists to register their aircraft and agree to a series of flight rules such as staying below 400 feet. “There are protections that community-based organizations like the AMA have, and those protections include, under the right circumstances, flying over 400 feet,” Chad Budreau, a public relations and government affairs representative at AMA, said in a Q&A video about registration from February 5, 2016. 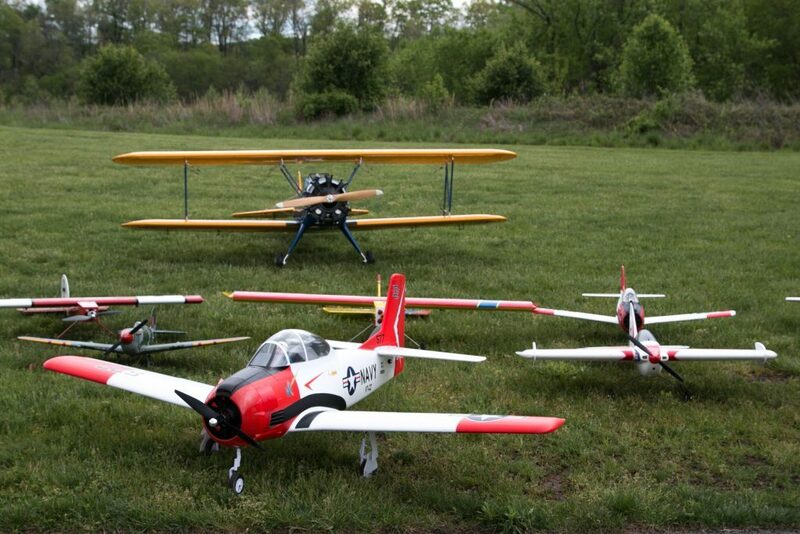 Flying a model aircraft in the D.C. area is somewhat more complicated than elsewhere in the country. In 2003, the FAA created a Special Flight Rules Area (SFRA) around the District, banning all flights without prior authorization within 15 miles. In September 2015, it extended that boundary to 30 miles. In December 2015, the FAA, citing airspace safety and national security concerns, shuttered approximately 36 fields within the 30-mile radius. On February 10, 2016, the FAA issued a Notice to Airmen (NOTAM) that allowed clubs operating between the 15 and 30-mile radius to resume flying, effectively undoing the September 2015 zone extension. The D.C. clubs may not yet be in the clear, according to Marsh. The FAA, Department of Homeland Security, Department of Defense and other governmental organizations are continuing to evaluate the February 10 ruling that allowed hobbyists to resume operations in the D.C. area. The FAA could change course again later this year, depending on compliance with the NOTAM and on the feelings of the FAA’s security partners in government. “They will make a decision as to whether the NOTAM is working and whether or not they can continue to allow people to fly,” Marsh explains. On May 4, 2016, the FAA announced that students who wish to fly drones as part of their coursework will be considered the same as hobbyists and will not be required to go through the same permission process as commercial users. This decision was welcomed by the AMA, which has lobbied Congress to insert language clarifying the rules for educational drone users into the FAA reauthorization legislation. In spite of the shifting sands that is drone regulations, back at Walt Good Field in Boyds, the classroom looks a lot like it has for decades.